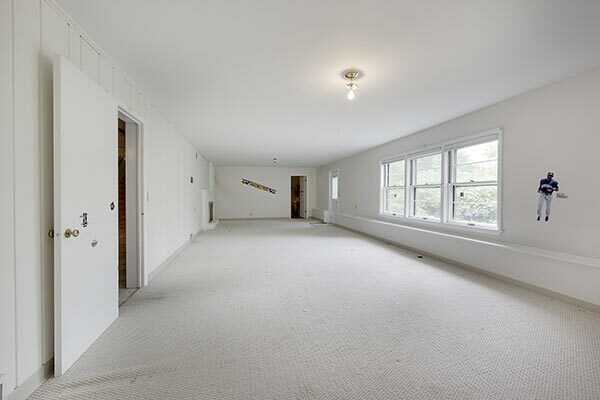 Often, basements are under-utilized! 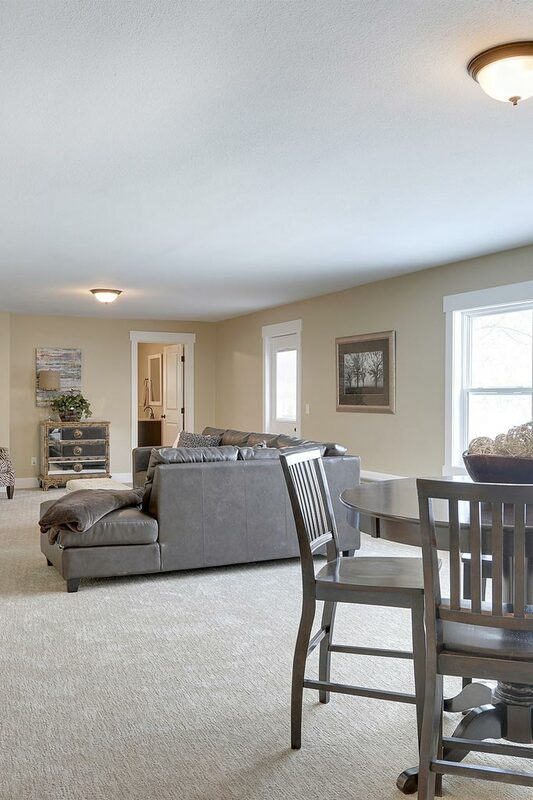 Whether your basement is extremely outdated or you have a large amount of unfinished space, remodeling your basement can provide beautiful and valuable living space for you, your family and your guests. 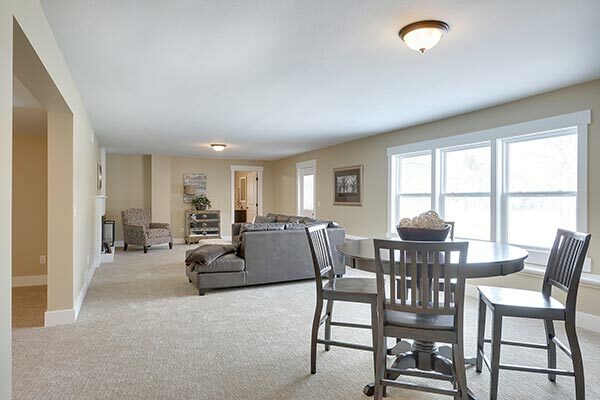 This basement was transformed by tearing out old flooring, adding new carpet and tile and new furniture!